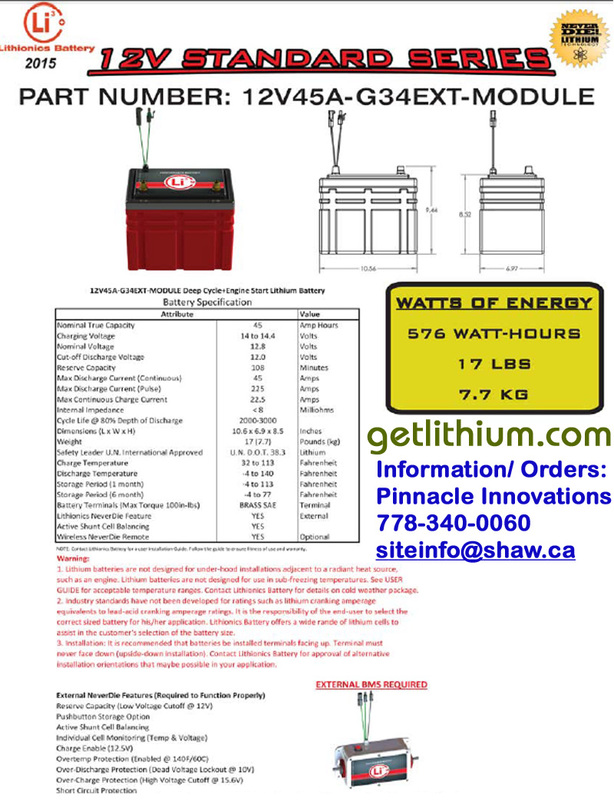 A great, lightweight lithium ion battery with 45 Lithium Amp Hours Reserve Capacity, 108 Reserve Capacity (RC) minutes and 576 Total Watt Hours capacity. 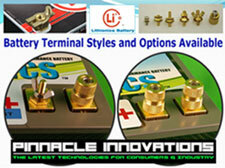 Now has 6M NeverDie which means this battery is rated for 100 continuous Amps draw. 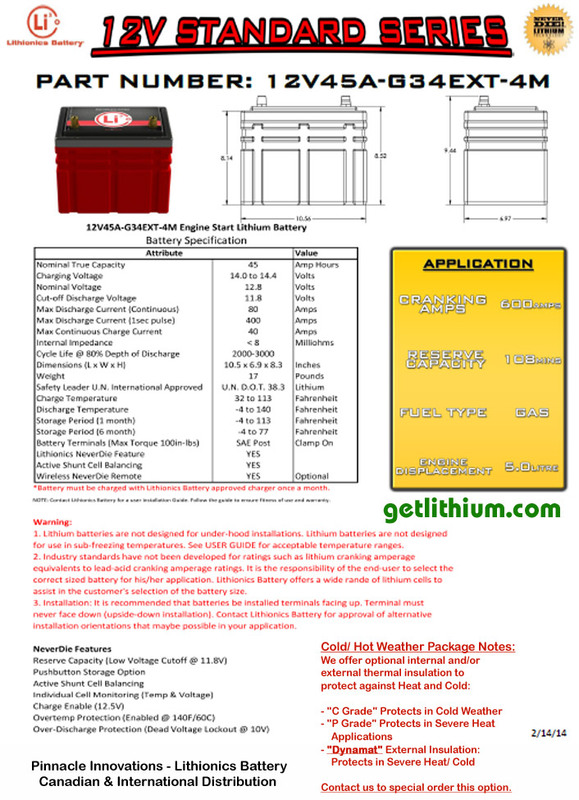 This battery is also available WITHOUT NeverDie BMS from $1,073.44 USD. 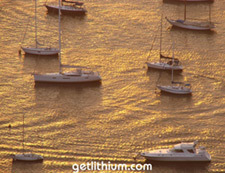 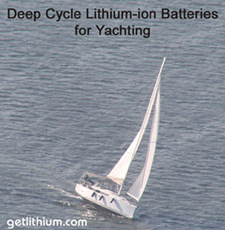 The 12V 45A G34-EXT-6M battery can be used for a wide variety of gas Car and Light Truck Engines up to 5.0 Liter Engine Displacement as well as for Marine Engine Starting (including small Outboard Marine Engines).